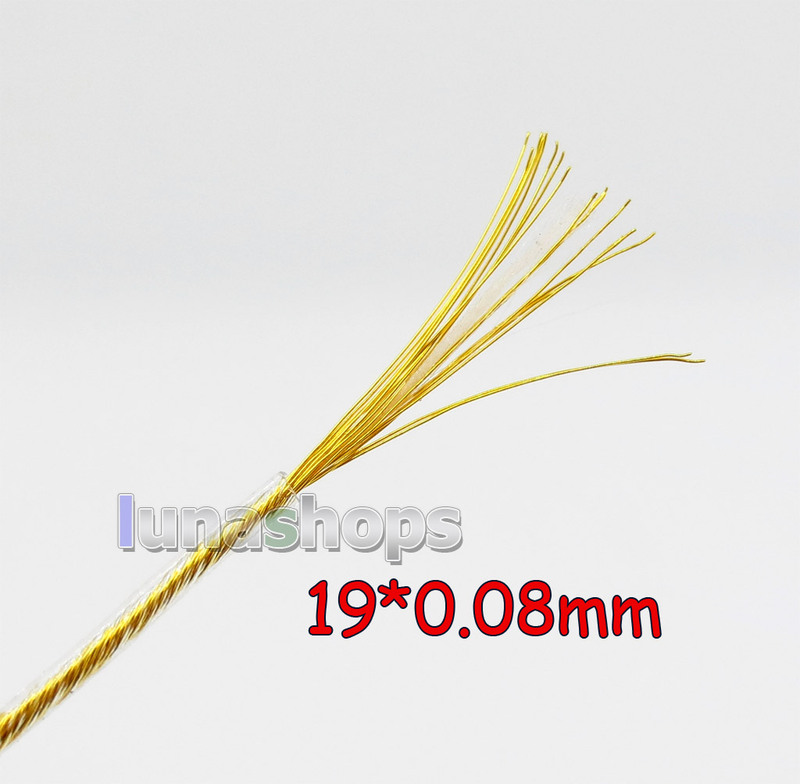 The price is for 100m long. 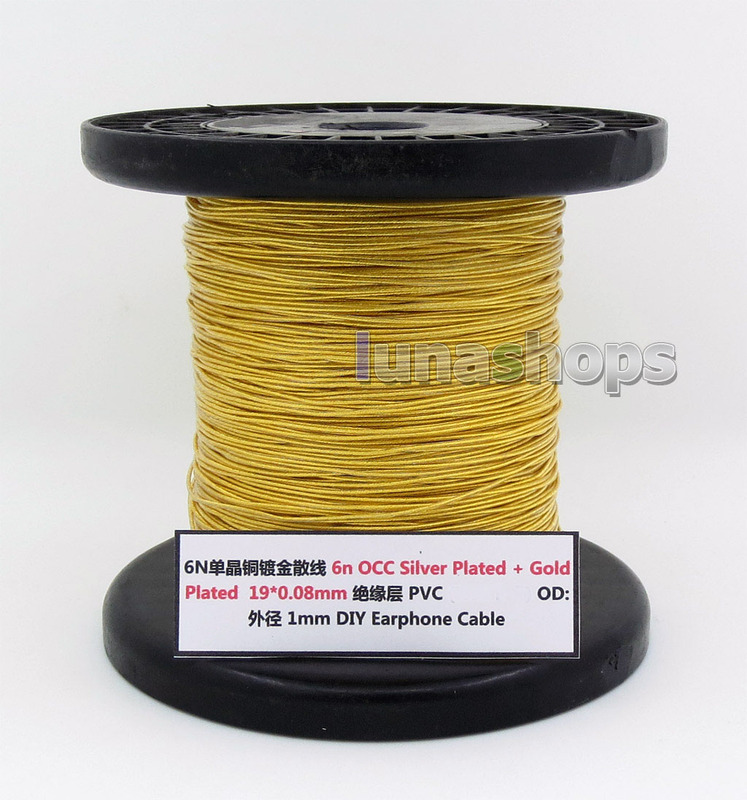 This cable is soft fit for DIY headphone or earphone cable. 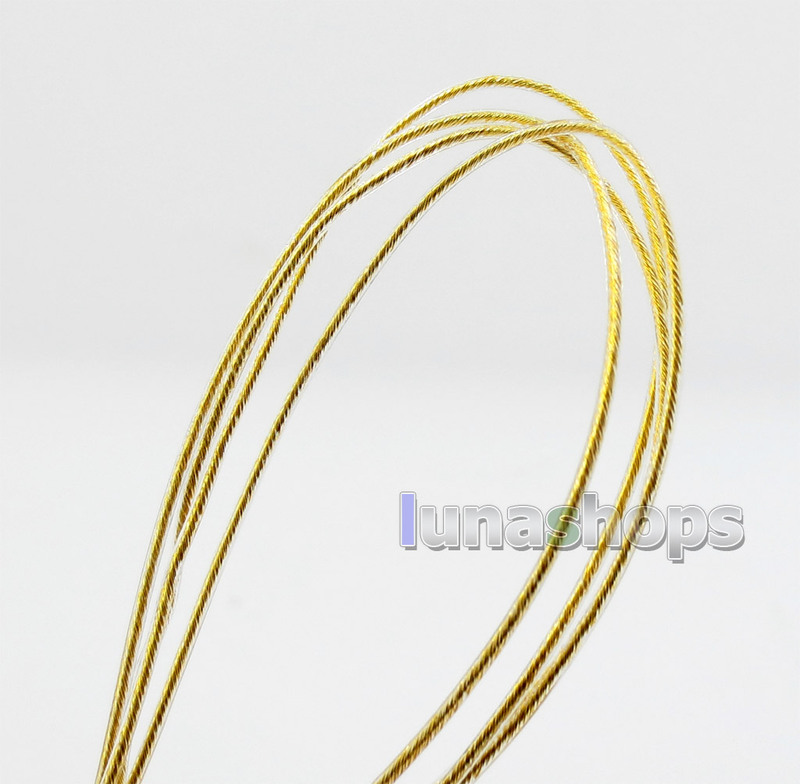 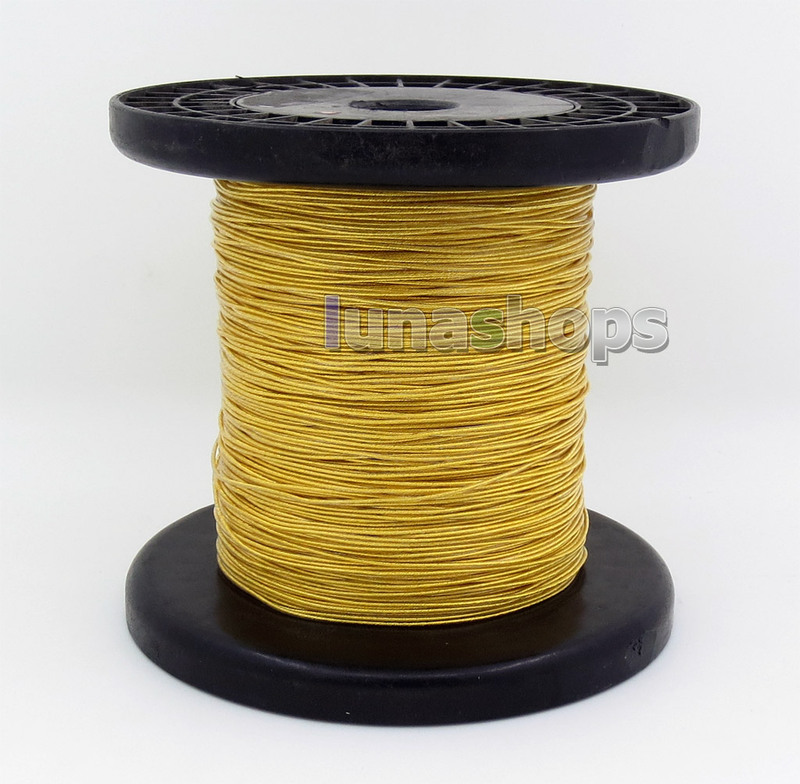 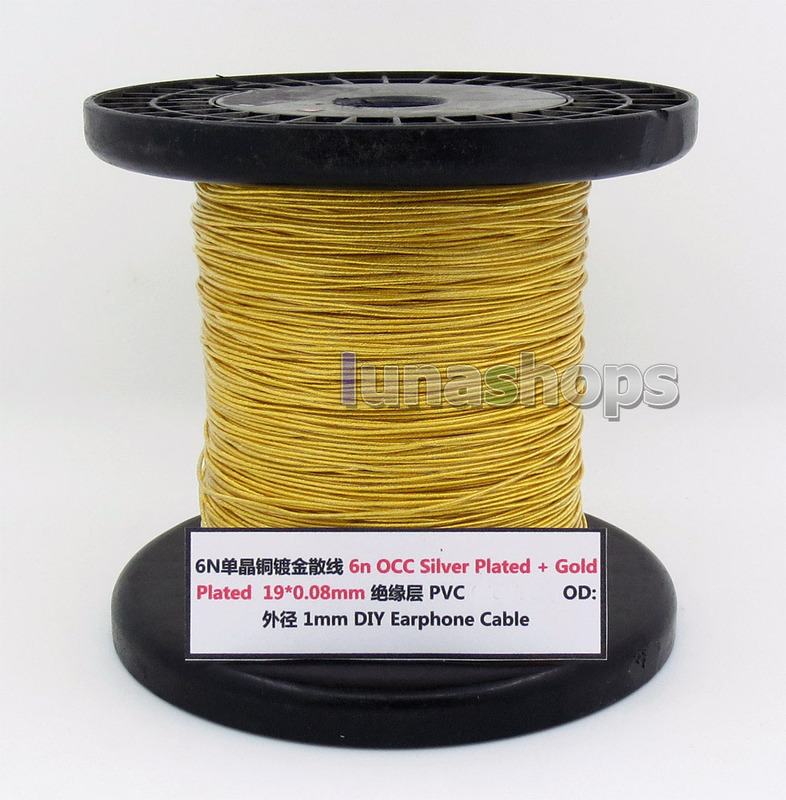 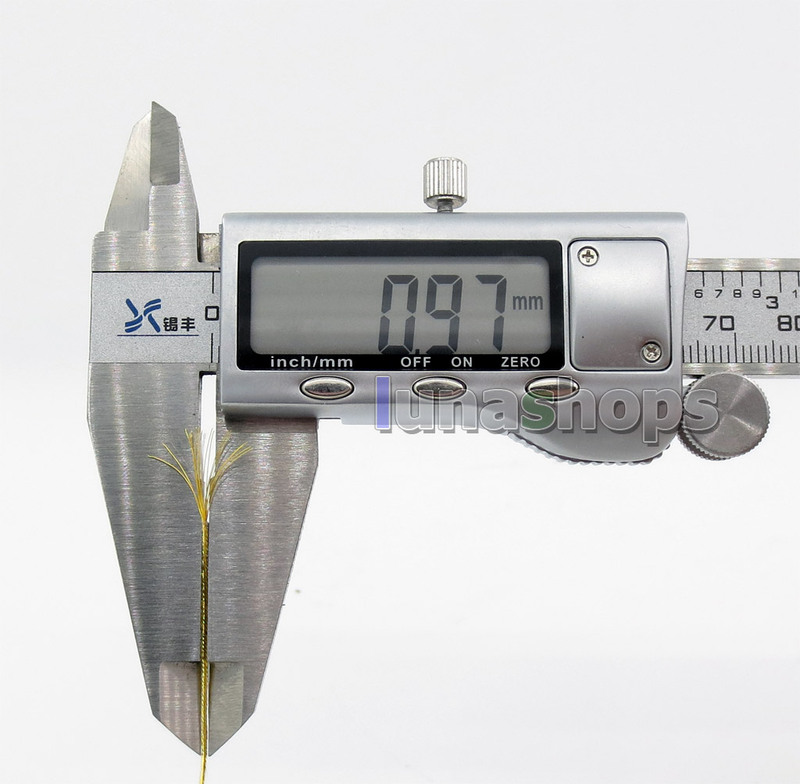 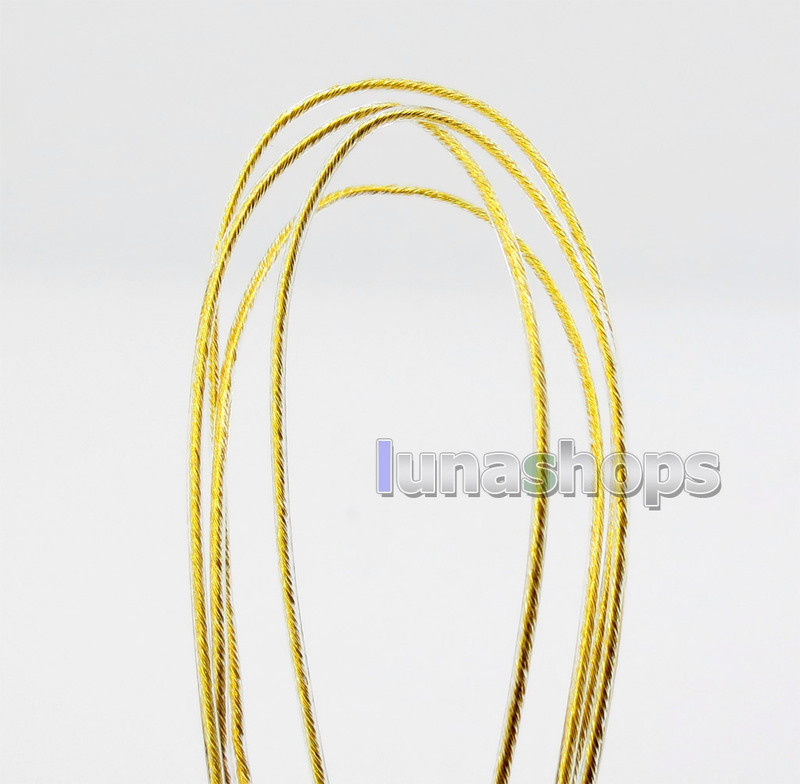 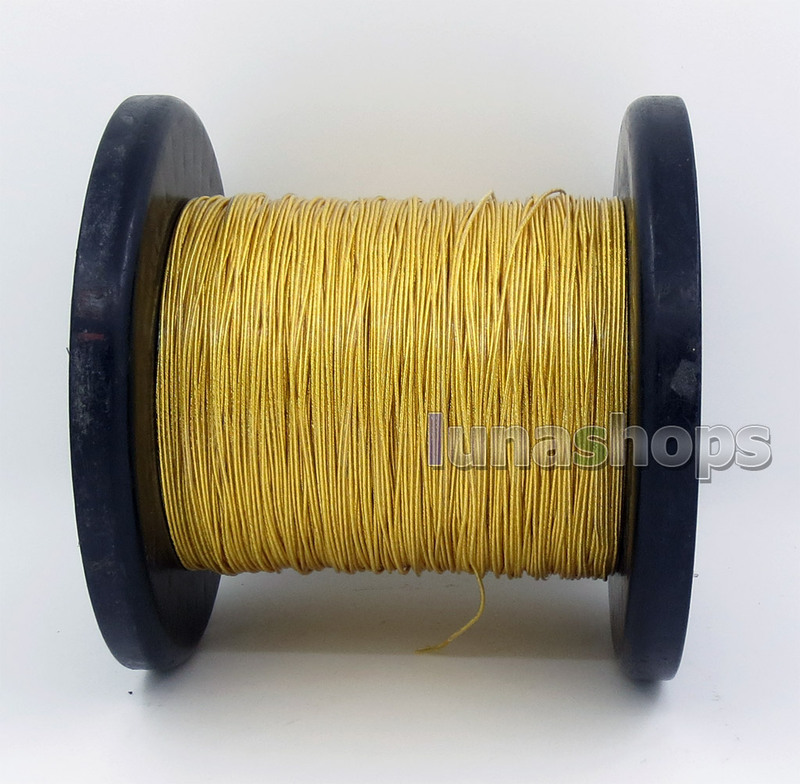 Pure Gold Plated DIY High end bulk wires.